Mr. 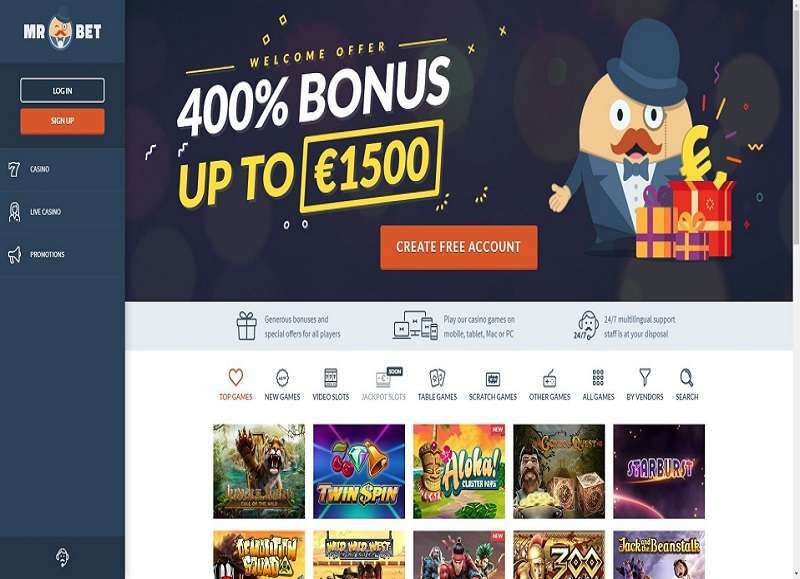 Bet online casino was launched in 2017 by Faro Entertainment Europe Limited. It is a young platform, but it already has a wide selection of games and a competitive list of promotions. Faro Entertainment is licenced by the Government of Curacao and is currently operating only one online facility. Curacao has long been a preferred operating site for many casinos. It has been issuing licences since 1998 and it only awards licences to those that have met its high standards. The operators go through regular compliance audits. Curacao is also home to established hosting services specialising in the online gaming industry. Players who register for the first time can enjoy up to 400% Mr. Bet bonus matchup for a maximum of 2,250 CAD. This deposit is broken down into four deposits. As you can see in the table below, you must not exceed a specific amount of deposit since there is a maximum matchup bonus. And to get the full 400% match-up bonus, you must shell out a total of 2,950 CAD. As you can see, the deposit bonus of 400% is the sum of the percentage of the matchup at every round of the deposit. It does not mean that if you deposit, 1,000 CAD that you will get an extra 4,000 CAD. Mr. Bet will give you a 5% cashback if you spent more than 750 CAD for the week. As always, all casinos have rules as far as free money or promotions are concerned. So in this Mr. Bet review, we have taken all the necessary details and summarised them below so you can play knowing how to maximise your winning strategy. Top Games. There are 30 options here, all selected by Mr. Bet. All of these are slots. Popular names that you will find here are Gold of Persia, Cash Camel, The Asp of Cleopatra, and Ragin’ Buffalo. New Games. This is the area where a player can find new releases. Currently, there are 23 new slots in this category. Some titles that you must try are Reactoonz, Hanzo’s Dojo, Viking Runecraft, Troll Hunters, Wild Blood, Speed Cash, and Sails of Gold. Video Slots. This is the slot machine area that houses 480 slots. The most popular titles here are Gold Rush, Wheel of Luck, Olympus, Sizzling 777, Basic Instinct, King of the Jungle, and Valhalla. Table Games. The company offers a wide range of selection. It has more than 240 various table-based entertainment. Players can choose between variations of poker, blackjack, roulette, and keno. Scratch Games. Anyone who wants a quick winning and simple gameplay can find cool scratch games in this area. Although there are only nine, these are popular titles like Star Raiders, Dragon Scrolls, Cops & Robbers, and Fruit Basket. Live Casino. Here you can find 30 games to choose from. The live casino houses events for blackjack, roulette, Texas Hold’em, Triple Card Poker, Casino Holdem, Keno, baccarat, and Dream Catcher. All Games. Here you will see all that the company has to offer. Provider. This is a drop down that you can use to select the ones you like from specific software providers. Have progressive jackpots on every bet made. The jackpot prizes are winnable on a single bet. 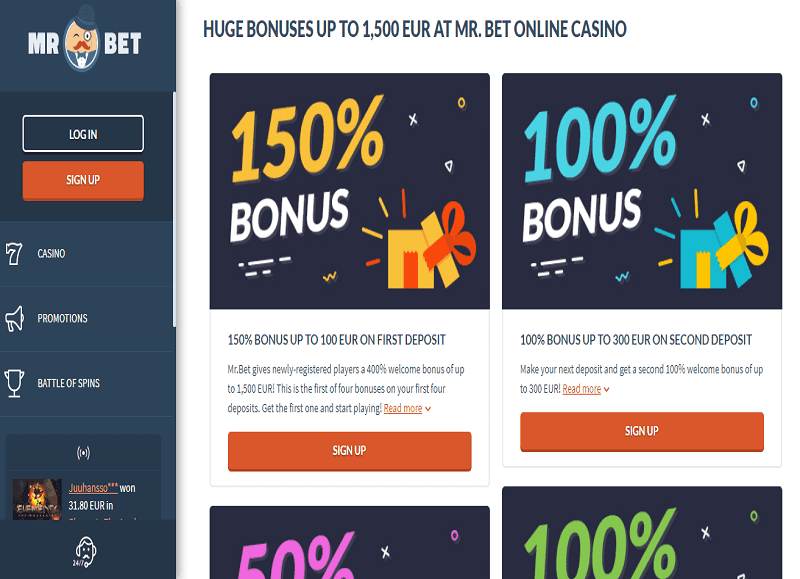 But remember that winning more than the equivalent of 50,000 EUR means that the casino will only allow you to withdraw the amount in 10 intervals or increments of 10%. He aim of the game is to hit 21. Anything higher is bust. A player can choose to hit as many cards. There is a Double option and a Split option. Most offered is European roulette which has 37 pockets. There is also an American roulette that has a double zero pocket on top of the 37. For withdrawals, the following options are available. 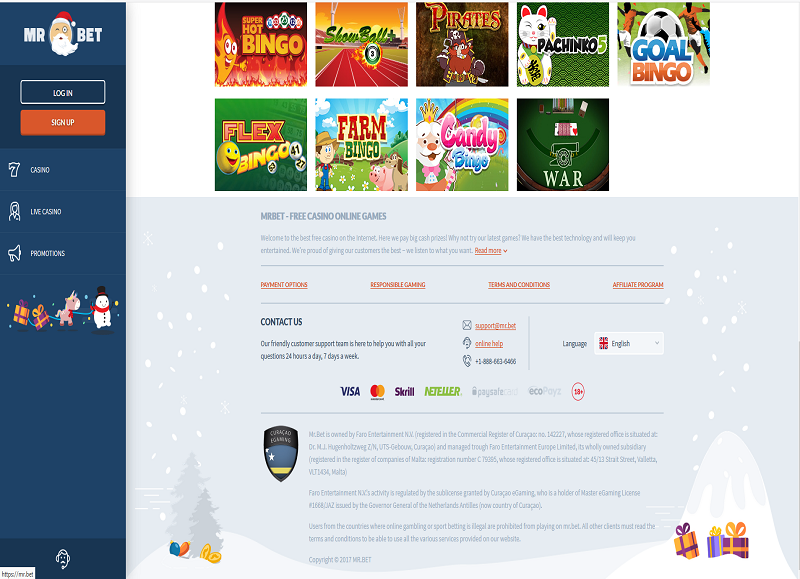 ZEUS PLAY – a company that specialises in software development for online gambling games both for desktop and mobile. To date, it has more than 50 games released. They service retail facilities, lotteries, slots, and casino table games. 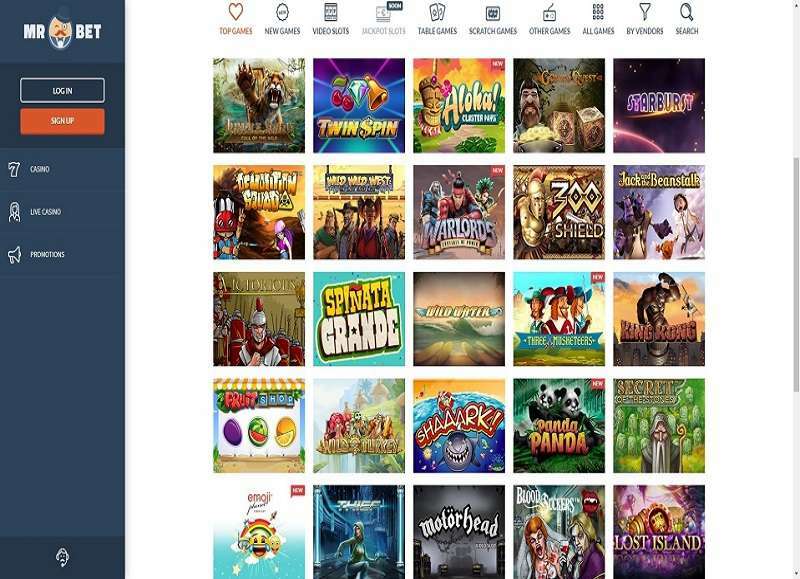 NextGen Gaming – the company does not only service online casinos. 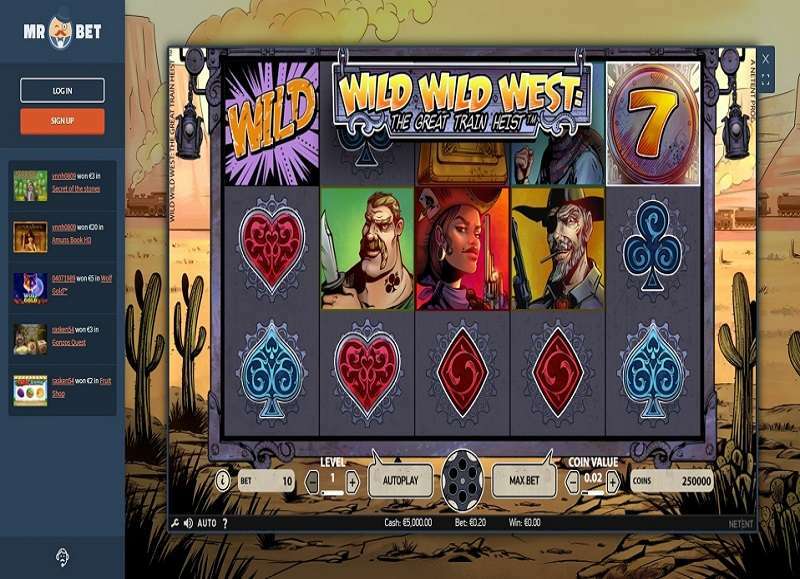 It provides software and cabinets to land-based casinos, too. It specialises in slots and its most popular games are Dragon Wins, King Kong Fury, and Renegades. Mr. Bet is one of those unusual casinos that does not give you the feeling of a carpeted ambience. It is pretty much like the board game Monopoly. It looks relaxed and appealing to the masses.